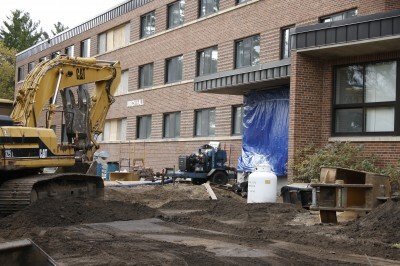 The newly formed College Democrats at Bemidji State University will be hosting the Democratic Farmer-Labor candidates for the 2018 Minnesota governor’s race in a public forum at 6 p.m. Jan. 15, Martin Luther King Jr. Day, in BSU’s Beaux Arts Ballroom. 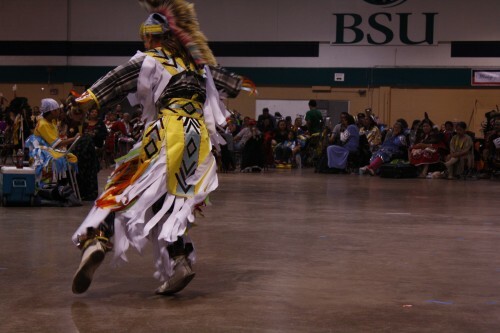 Open to students, faculty, and staff of BSU as well as the public, the first forum of its kind in Bemidji will feature candidates answering pre-prepared questions for half and an open Q and A for the other half of the event. Sauser and Miles Jensen, College Democrats president and political science major at BSU, began the DFL affiliated club with the help of Janelle Wolf, Beltrami County DFL chair. One of two political affiliations on campus (the other being Young Americans for Liberty representing the Libertarian Party), the club decided to take action concerning local elections, specifically the governor’s race. In the history of Minnesota, democrats have not held the governor’s seat for more than three terms consecutively. With topics such as education, the Alberta Clipper pipeline, legalization of marijuana, gerrymandering, MNsure reform and tax policy, the organization encourages all students and community members to speak up. 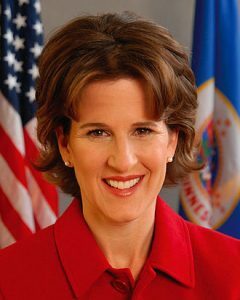 Rebecca Otto is a three-term state auditor from Marine on St. Croix having previously served a term as a MN House representative, on the Forest Lake Area School Board, science teacher and business owner. As well, Otto is the National State Auditors Association president, a recipient of the Minnesota State Fire Chiefs Association’s distinguished service award, an honoree of National Women’s History Month, a recipient of the National State Auditors Association’s Excellence in Accountability Award and recipient of the President’s award from the National Association of State Auditors, Comptrollers and Treasurers. 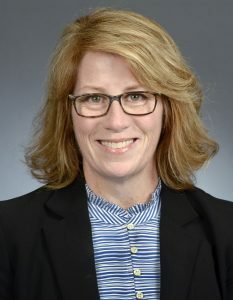 Erin Murphy is a MN house representative from St. Paul and former MN House majority leader, Minnesota Nurses Association director and registered nurse. Murphy also served as community relations director for the Minnesota Department of Children, Families and Learning, on the board of directors of Citizens for a Safer Minnesota, a member of the board of trustees of the American Nurses Association political action committee and an executive board member of the Minnesota chapter of the American Federation of Labor and Congress of Industrial Organizations. 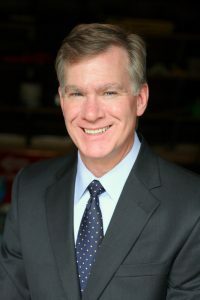 Chris Coleman is the current three-term mayor of St. Paul (elected in 2005 and reelected in 2009 and 2015) having also served as a prosecutor, a St. Paul City Council member and president of United Family Practice Medical Center. Coleman is currently a member of the Mayors Against Illegal Guns Coalition and previously served as president of the National League of Cities. Tina Liebling is a MN house representative from Rochester, home of the Mayo Clinic, since 2005 and former assistant majority leader. 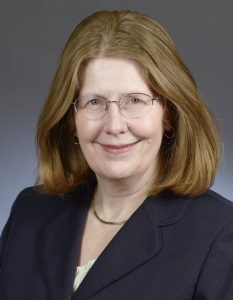 As well, Liebling serves on the Health and Human Services Finance Committee, the Civil Law Committee and the Taxes Committee, and she served previously as lead on the Health and Human Services Reform Committee, Health and Human Service Finance and Judiciary Policy and Finance Committees and chair of the Health and Human Services Policy Committee. 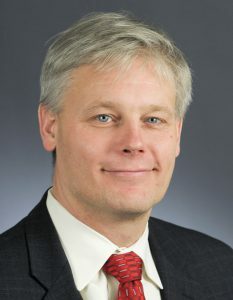 Paul Thissen is a MN house representative from Minneapolis since 2002 and former Speaker of the MN House, two-time minority leader and a lawyer. Thissen is also a trustee of the Minneapolis Institute of Arts and served on the board of the Minnesota Justice Foundation. 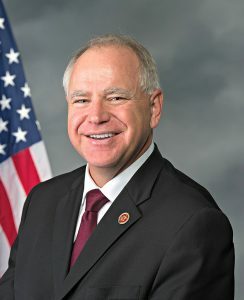 Tim Walz is the first district U.S. congressional representative since 2006 from Mankato and former high school coach, teacher of history and social studies and command sergeant major of the Army National Guard. Walz announced his running mate as Peggy Flanagan, MN representative from St. Louis Park. 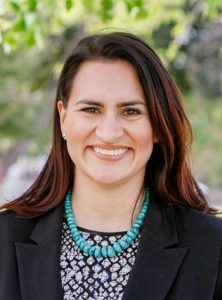 If their ticket were to win, Flanagan would be appointed to lieutenant governor making her the state’s first American Indian elected to statewide office and the highest ranking elected American Indian woman in U.S. history. There will be a precinct caucus Feb. 6, but the nomination of the DFL candidate will not be announced until the primaries on Aug. 14 with the nominees from each of the parties on the ballot in the election set for Nov. 6.